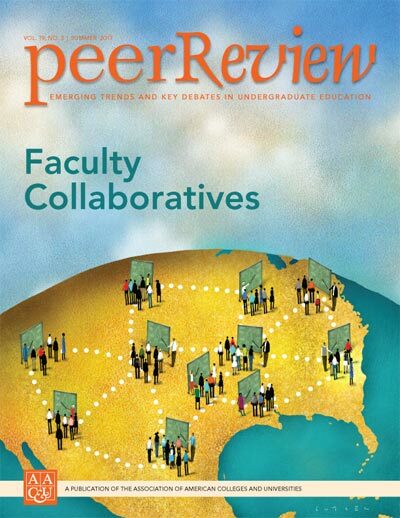 This issue describes the work of the AAC&U Faculty Collaboratives initiative, which coordinated an effort to build capacity to engage and mobilize faculty to lead transformational change in higher education. 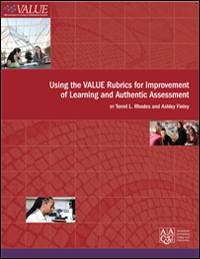 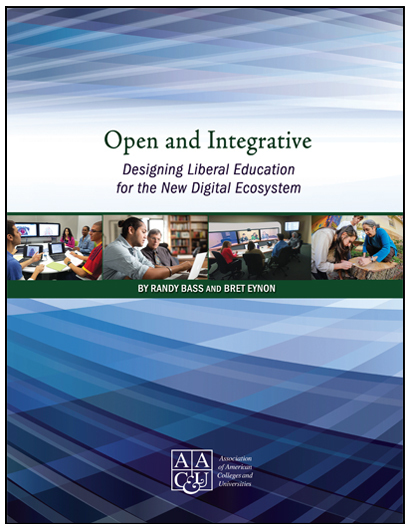 This project has created a large-scale, sustainable network of resource and innovation hubs and a curriculum for faculty professional learning in and across the ten LEAP States, with outreach to four additional states. 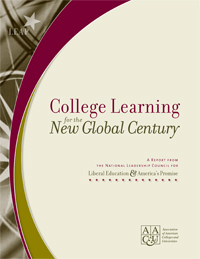 Reaching thousands of faculty in ten states and state systems-from a range of fields, disciplines, and contract types- has required an educational strategy for diffusion of knowledge and practice that functions not directly from the project center to individual faculty but through networked community groups of faculty.